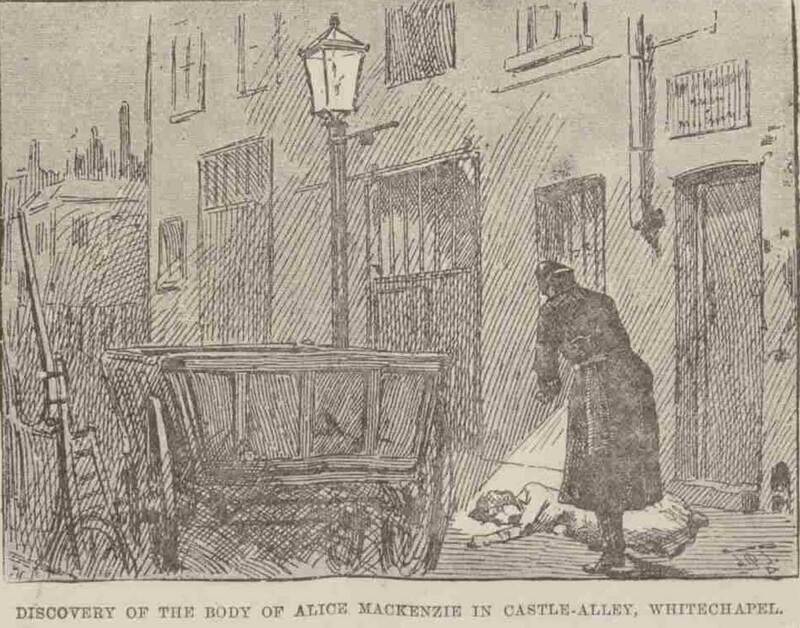 The body of Alice McKenzie was found in Castle Court, off Whitechapel High Street, in the early hours of 17th July, 1889. 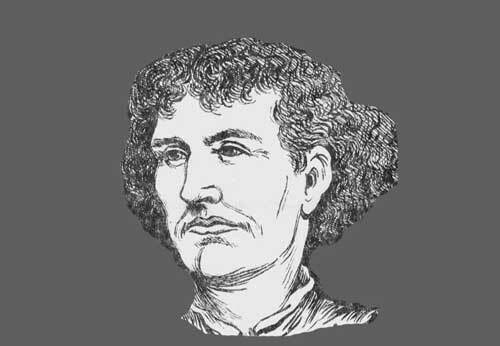 Although she is not now believed to have been a victim of Jack the Ripper, medical, police, press and public opinion at the time was divided on the issue. 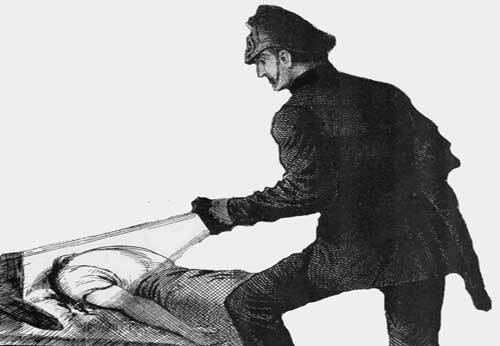 Some of the doctors who examined her body were of the opinion that her injuries were the work of the same perpetrator who had carried out the Jack the Ripper atrocities in the autumn of 1888. 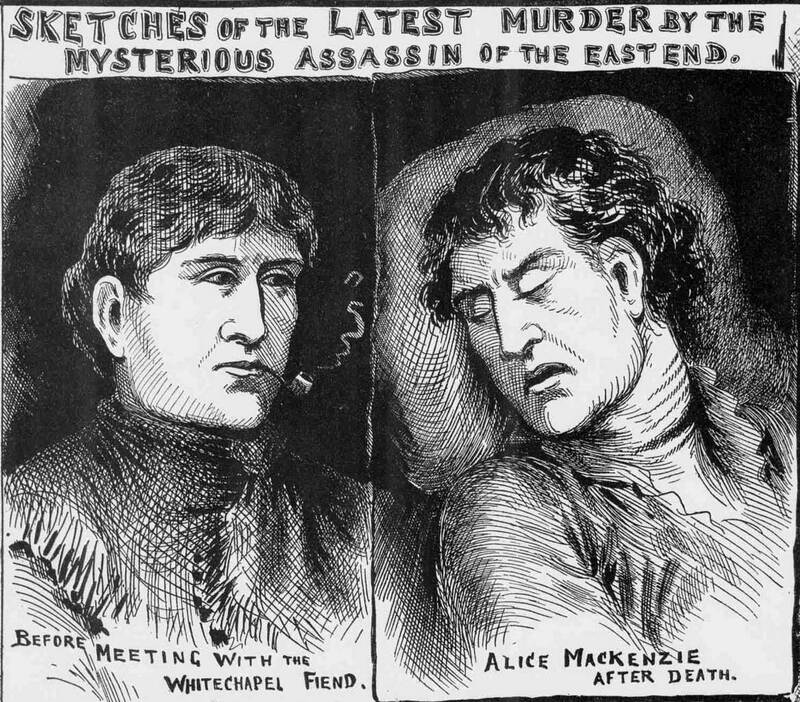 Others thought that her injuries were not severe enough to have been carried out by the same hand..
Alice McKenzie was murdered in the early hours of July 17th, 1889, and immediately speculation was rife that her death might spell the return of Jack the Ripper after a prolonged absence for the streets of the East End of some nine months. 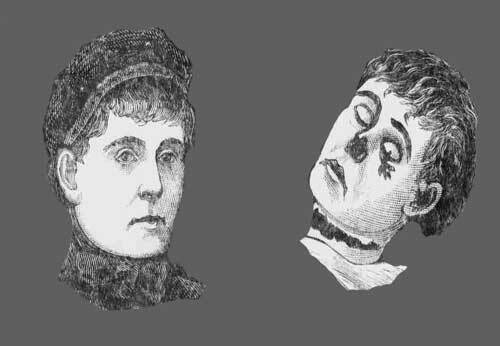 At 12.50am on 17th July 1889 Police Constable Walter Andrews found the body of local prostitute Alice McKenzie lying close to a lamp-post on a pavement in Castle Alley, just off Whitechapel High Street. Her skirt had been pulled up and there was blood over her thigh and abdomen which, it transpired was coming from a zigzag, albeit fairly superficial, wound that ran from just beneath her left breast to her naval. The Divisional Police Surgeon, Dr George Bagster Philips, was summoned and having examined the body, he pronounced life extinct. The victim of the murder was about forty-five years of age, and was about five foot four inches in height. She had brown hair and eyes and a fair complexion. She is believed to have been of the "unfortunate" class, but has not yet been identified. She wore a red staff bodice, patched under the arm and a brown staff skirt. She also had on a linsey petticoat, black stockings, buttoned boots, and a Paisley shawl; but no hat or bonnet. One peculiarity in the description may serve for purposes of identification: part of the nail on the thumb on the left hand is deficient. 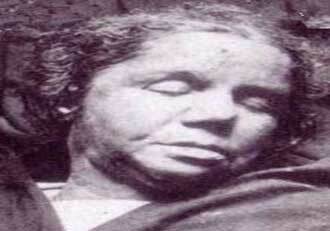 The article also mentioned that a clay pipe had been found near to the woman's body. 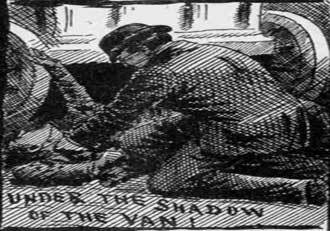 Several hours elapsed before the woman was identified, but a man named John McCormack came forward during the day and recognised her as Alice Mackenzie with whom he had lived for six or seven years, and who has for some time lodged with him as his wife at a common lodging house in Gun Street kept by a man named Tenpenny. McCormack stated that he did not know whether the deceased had been married, and that the reason of her going out last night was that they had had a slight quarrel, and that she had never, to his knowledge, been out late at night previously. McCormack speaks of her as a hard-working woman and seems very much upset at the occurrence. McCormack also explained that the pipe belonged to the deceased who, so he testified at the subsequent inquest into her death, "...smoked a great deal, and used a clay pipe." 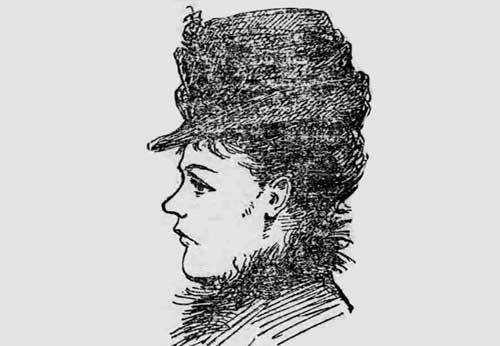 Indeed, her propensity for tobacco led to her being known as "Claypipe Alice" in the district. Note the clay pipe in her mouth. Copyright. The British Library Board. Dr. Phillips later reported that the woman's injuries did not suggest to him that this was the work of Jack the Ripper. 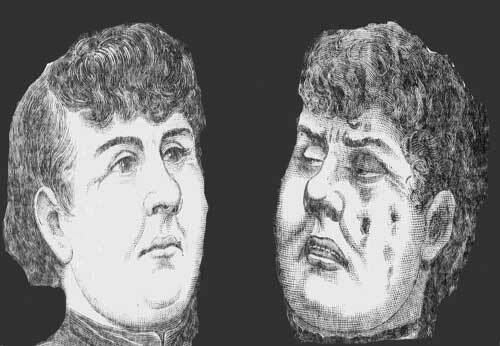 There was, however, disagreement as to whether Alice McKenzie's murder marked the ripper’s return. James Monro, who had taken over as Police Commissioner from Sir Charles Warren, arrived at the scene of the murder just after 3am. 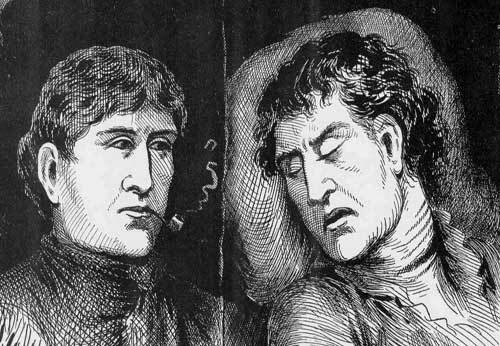 Later that day he reported to the Home Office that "every effort will be made…to discover the murderer, who, I am inclined to believe is identical with the notorious "Jack the Ripper" of last year." 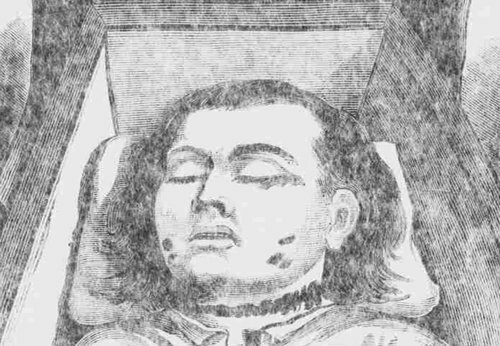 Dr. Thomas Bond, who examined the body of Alice McKenzie at the mortuary, was also of the opinion that the injuries suggested that this was another Ripper killing. Dr Philips, on the other hand, opined that the wounds were not severe enough to suggest a Jack the Ripper style killing. Robert Anderson, who was away on holiday at the time of Alice McKenzie's murder, was later adamant that this murder was not the work of the ripper and stated that "..the murder of Alice McKenzie was by another hand." Anderson also suggested that Monro had later changed his opinion and had come to believe that her murder was "an ordinary murder, and not the work of a sexual maniac." HAD JACK THE RIPPER RETURNED? However, at the time, the district's populace as a whole began to feel uneasy and the press certainly piled on the pressure with lurid suggestions of the ripper's return. “...was the worse for drink, or one of the many outcasts who nightly frequent the alley to seek a shelter. On turning his light down he was horrified to find a woman lying on her back with a terrible gash in her throat. WHAT WAS CASTLE ALLEY LIKE? 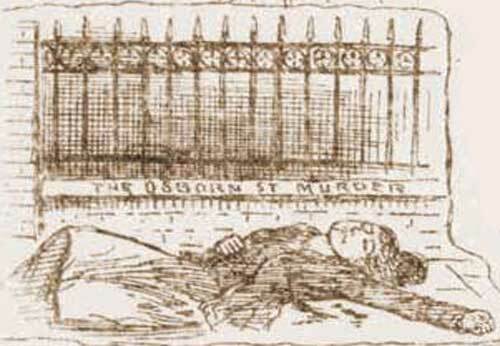 “...The scene of the murder is probably one of the lowest quarters in the whole of East London, and a spot more suitable for the terrible crime could hardly be found, on account of the evil reputation borne by this particular place, and the absence of any inhabitants in the immediate vicinity. Castle-alley, which is within a quarter of a mile of the scenes of the other murders, is principally composed of workshops, and is about 180 yards in length. The thoroughfare itself is blocked up, both day and night, with tradesmen's carts and wagons and costermongers' barrows, while on the opposite side to the workshops or store-houses is a high dead wall, above which, however, are the windows of some dwelling houses. This alley, which is entered by a passage, not more than a yard in width, between Nos. 124 and 125, Whitechapel-road, is entirely shut off from view of the main road, and would hardly be observed by the ordinary passer-by. At the end of the passage are the Board School and Whitechapel wash-houses, and the thoroughfare, from that end, leads into Newcastle and Wentworth-streets, both of which are principally occupied by foreign Jews and the frequenters of common lodging-houses. WAS HE HIDING IN A COMMON LODGING HOUSE? The police still seem to have been of the opinion that the murderer was staying at one of the Common Lodging Houses in the area and a search of these establishments was undertaken, although nothing came of it. 1849 - Born, possibly in Peterborough. From 1883 - Lived, off and on, with John McCormick at various East End common lodging houses. From April, 1889 - The couple resided mainly at Mr. Tenpenny's common lodging house, 52 Gun Street, Spitalfields. Tuesday, 16th July, 1889 - Spent the day at the common lodging house. Tuesday, 16th July, 1889 - Rumoured to have spent the evening at the Cambridge Music Hall. 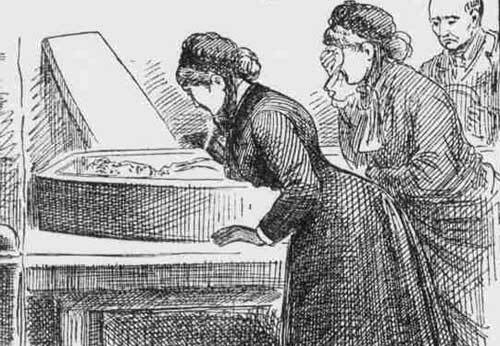 Tuesday, 16th July, 1889, 11.30pm to midnight - Chatted with three women, Margaret Franklin, Catherine Hughes and Sarah Marney in Flower and Dean Street. Wednesday, 17th July, 1889, 12.50am - Police Constable Walter Andrews found her body in Castle Alley, off Whitechapel High Street. 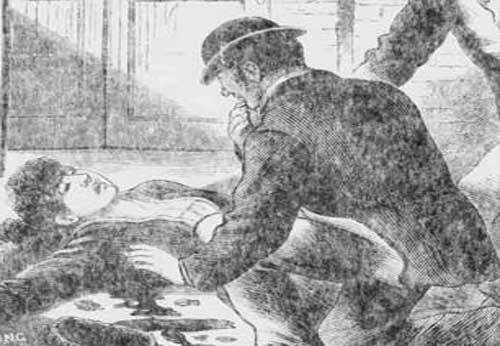 Wednesday, 17th July, 1889 - Coroner Wynne Baxter opened the inquest into her death. Friday, 19th July, 1889 - Second day of the inquest, which was then adjourned to 14th August. Wednesday 24th July, 1889 - Buried in Plaistow Cemetery, East London. 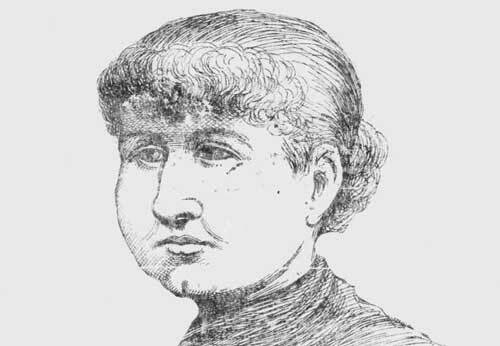 Wednesday, 14th August, 1889 - Her inquest concluded with a verdict of murder against a person or persons unknown. Listed below you will find a number of articles from blogs that feature or mention the murder of Alice McKenzie. Is there a murder gang in Whitechapel? Did Frederick Deeming murder Alice McKenzie? The first civilian who saw the body.